How to Be Filled With the Holy Spirit By A.W. Tozer Audiobook Download - Christian audiobooks. Try us free. “Are you sure you want to be possessed by a spirit other than your own? Even though that spirit be the pure Spirit of God? Even though He be the very gentle essence of the gentle Jesus? Even though He be wisdom personified, wisdom Himself? Even though He be as loving as the heart of God?” — A.W. TOZER. This little audio book is hard to swallow. In it, A.W. 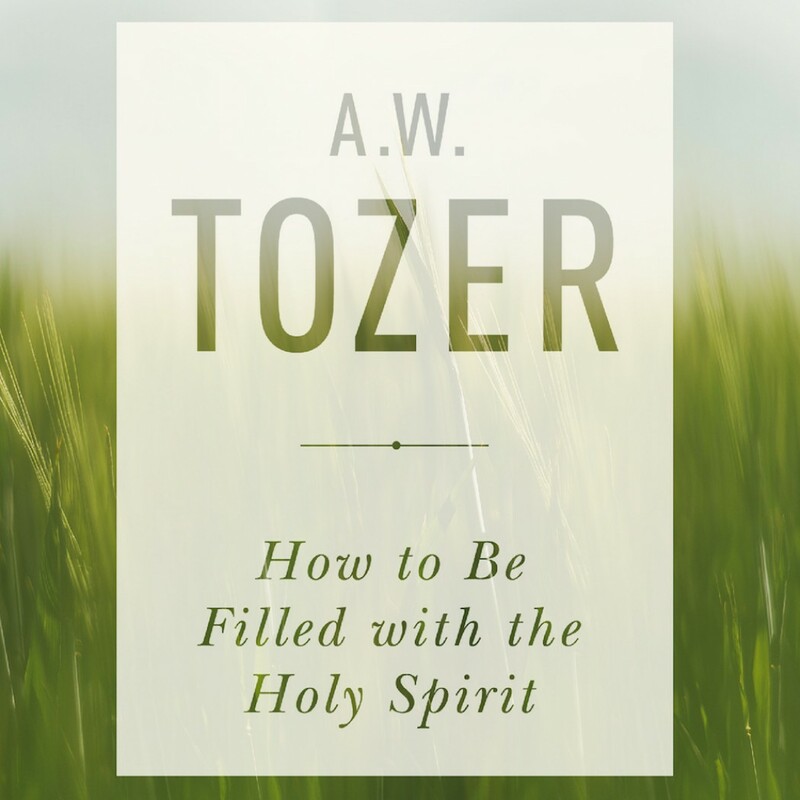 Tozer teaches plainly who the Spirit is and why we should desire Him, but why few of us do. He instructs us in how to be filled with the Spirit, but first poses this question: Do you really want to be filled?